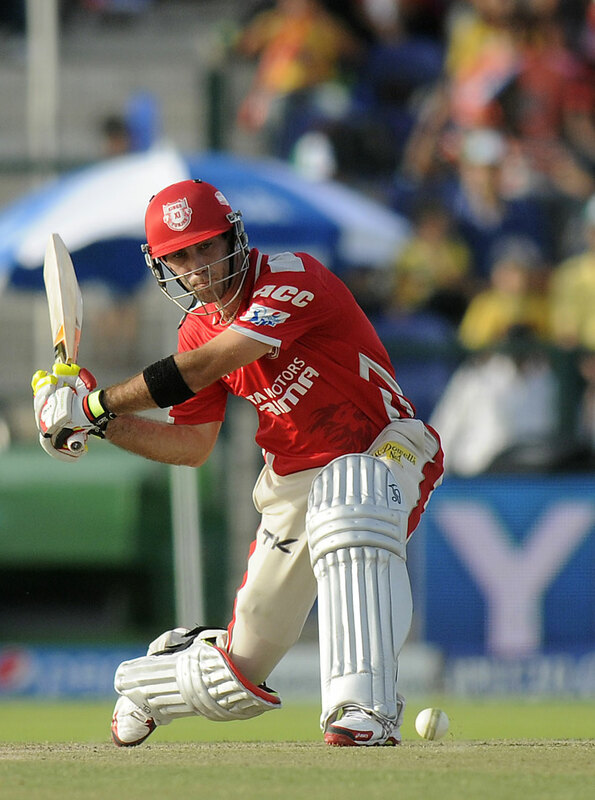 Trying to work international cricket around domestic – and vice versa – does not really work. Why? It has been a while since I took some sort of “point out a problem” stand on Beyond Realisation. 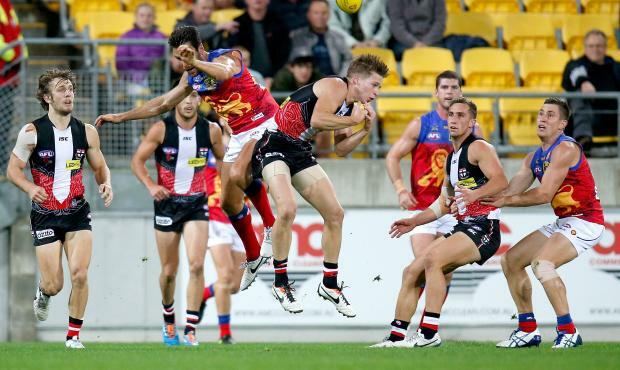 This time around, the target is the Brisbane Lions. 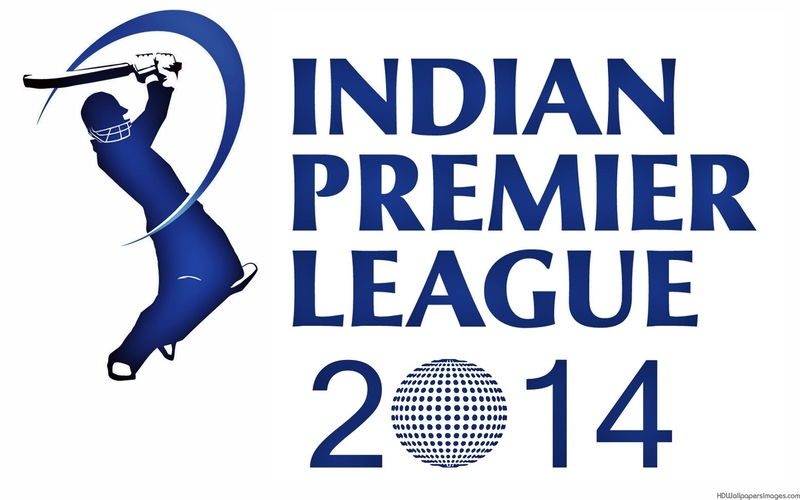 The United Arab Emirates is the stage for the 2014 Indian Premier League – installment seven – and after just four matches, there has already been a platform set for all teams to play high quality cricket. 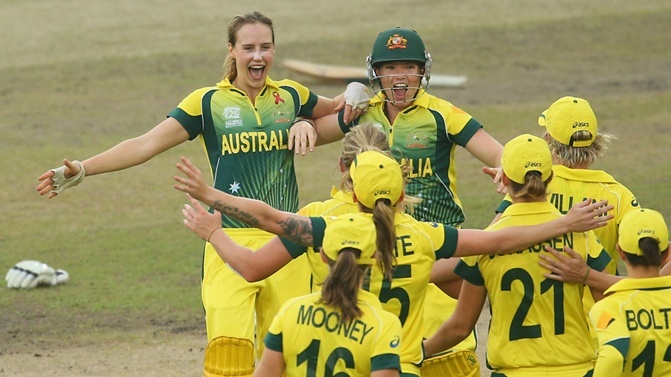 Australia’s female cricketers returned this week from what was a gutsy and determined World Twenty20 campaign in Bangladesh – and they returned with silverware. The expected morning rain never showed, and Croydon Park was in near-perfect condition for Croydon to achieve a hard-fought 14 point win – 9.8.62 to 7.6.48 – against East Burwood at home. Cricket: World Twenty20: Did Australia blow expectations in Bangladesh? Australian Twenty20 captain George Bailey had big shoes to fill, after the national side won an astonishing 12 of 13 games against England during the recent summer.